This is just the cover only. Nothing else is included. Notebook no larger than 180 x 235mm can fit inside this binder cover. 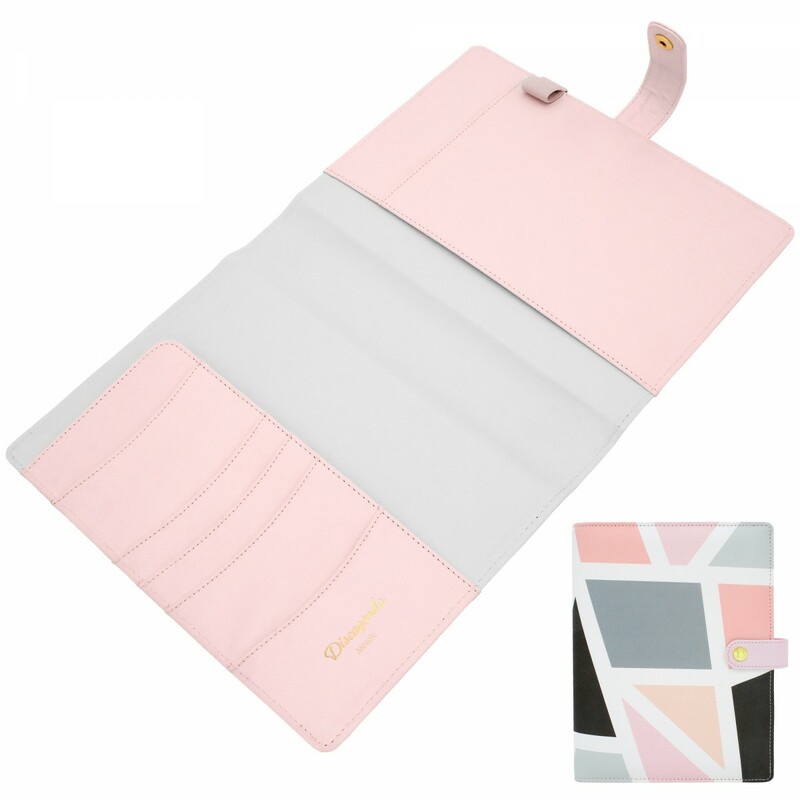 Buy this if you want a different closure and don't want to order a whole set of Discagenda planner. Please note that this is not a six hole binder. There is no binding mechanism in this cover. It provides a jacket for the Discagenda discbound planner. Discagenda Mate™ is the ring binding folio to fit into any Discagenda cover. You should be able to use any binding mechanism of your choice without any restriction! Discagenda is the only planner on the market that does ..
Plan your days, weeks, months and years with Discagenda Mosaic. 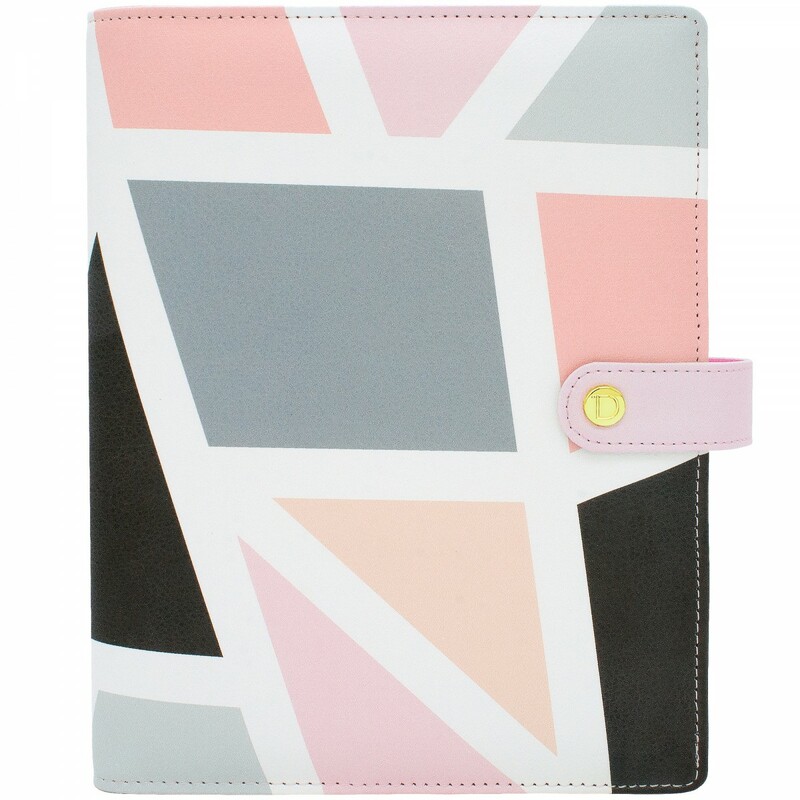 Featuring top quality materials and workmanship, this planner fits right in your handbag without unnecessary extra weight. While smart phones are grea..